 Taj Gibson Says He May Have Caught Derrick Rose With "a Little Elbow"
Chicago Bulls point guard Derrick Rose suffered a left orbital fracture in Tuesday’s season-opening practice after taking an elbow from a teammate. Rose will have surgery Wednesday, the team announced. Jimmy Butler confirmed it happened at the midway point of practice. Jimmy Butler said, adding he thought it was when Rose drove baseline and “made a pretty athletic play.” It marked the first practice of Chicago’s season and in the era of new coach Fred Hoiberg. 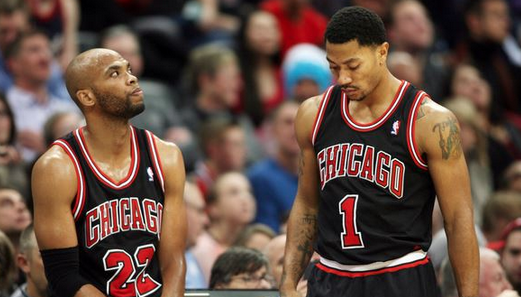 Bulls forward Taj Gibson thought he might have been the one who hit Rose, though he wasn’t sure. “He got a little elbow,” Gibson said earlier in the day, before news of the fracture broke. “We don’t know the severity of it, but hopefully he’ll be fine. I know he’s tough, but it was one of those plays, especially in practice, where everybody’s going hard. It’s just tough. The Bulls originally had two practices scheduled, but Hoiberg having played in the NBA, gave them the evening off to take everything in. Rose missed significant time in last season as well with a torn meniscus, although he was able to make it back to the lineup by the end of the regular season.